One thing I love to do is watch movies and shows on my phone. 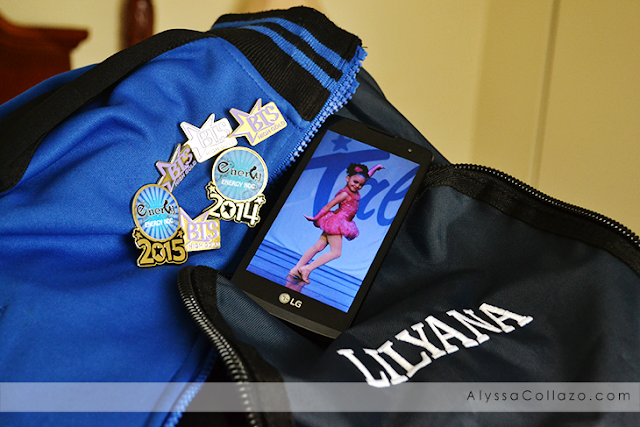 Being a dance mom, I'm always at my daughter's dance studio, sometimes for hours. I don't mind because when I have my phone, I can open an app and ta-da a movie awaits. However, my current Data Plan has other options. I find myself constantly checking for signal and other times, my movies won't even load. That's where Walmart Family Mobile Plus comes in. 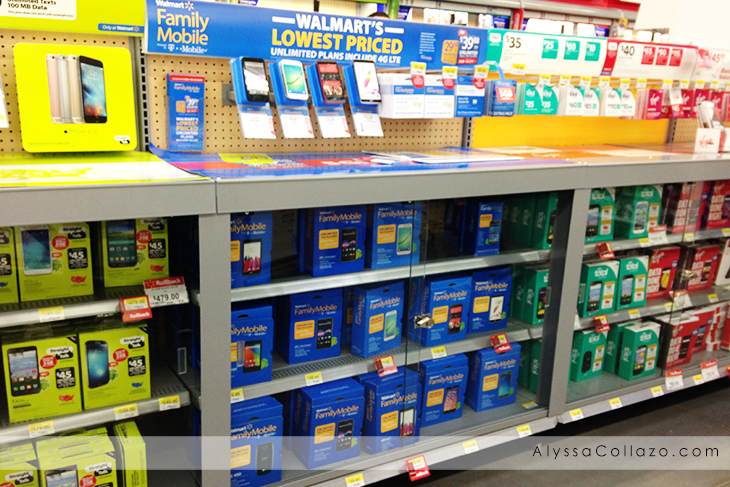 Have you heard of Walmart Family Mobile Plus? It's an Unlimited Talk, Text, & Data service which includes up to 10GB of 4G LTE plus a free movie on VUDU every month, per line for $49.88 offered at Walmart! I stumbled upon this deal while grocery shopping and right away, I just knew I had to take advantage it! Plus, I bought an amazing phone. The LG Leon LTE for $69.82 on Rollback from $99.82. So, not only did I score an amazing Data Plan but I didn't have to pay an arm and leg for a phone! It's definitely a win win for me. But, wait. Walmart Family Mobile Plus doesn't stop their. This Data plan also includes one free movie on VUDU each month (new release rental, $7 value)!!! For my family, that means MOVIE NIGHT more often because not only do I get to watch my free movie on my phone but I can watch it on my ROKU as well. Pretty cool, huh? 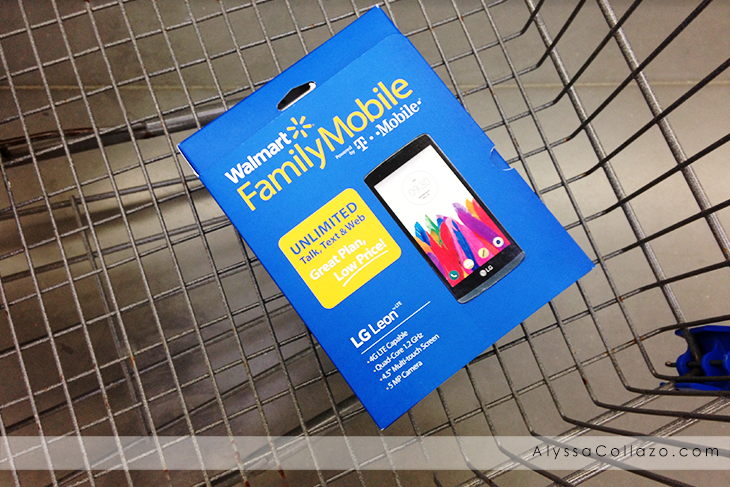 You get so much for your buck with Walmart Family Mobile Plus. And the service is incredible! I am in love with Walmart Family Mobile Plus and my LG Leon LTE, it's 4.5" Multi-touch Screen is fabulous. 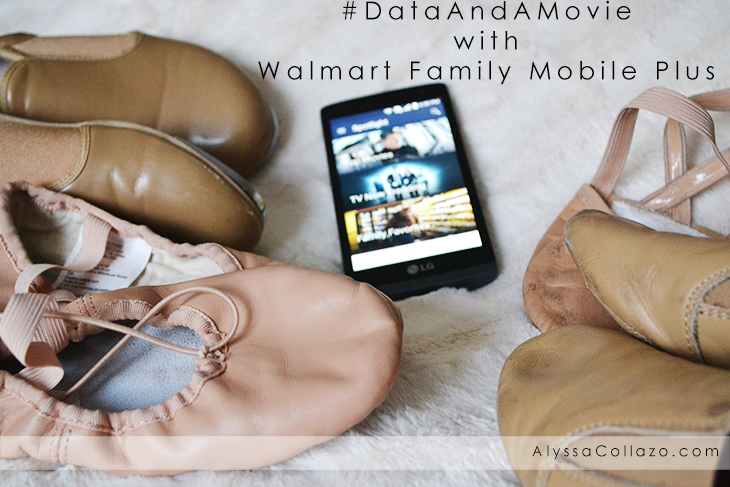 It's the perfect Data Plan and Phone for this Dance Mom. Be sure to check out more great phones and the Walmart Family Mobile Plus service by visiting their website or your local Walmart. I love that Walmart has gotten into the mobile game. Their plans are so affordable, and that's a rare thing these days. I love that! I don't think our Canada Walmart do that! That would sure come in handy with toddlers! I'm totally loving this plan. It offers such a great value- so much data at a great price! And the LG Leon is a really fabulous phone! I didn't know there was a cell plan like this! I could use it with as much data as I use! I'm going to have to check out some of these plans for my family. What a great deal! A plan with unlimited talk, text and web sounds amazing! That is really a great deal plus a phone with a 4.5 inch screen! I have to check this out! The phone looks so sleek! I love the deal even more. So much data! I have to check out the plans they're offering. My teenager would be delighted to get one of this, I've been planning to get him one since last month. Nice! I'll have to tell my husband about this. He's the one who takes care of our cell phones and service providers. I am constantly burning through data with ATT, it's astounding! Just seeing that picture of the jazz & ballet shoes brings me back to my days at the dance studio. This is a really great deal! We burn through data so quickly! I should have looked into Walmart family plan. We were still stuck in a contract though so I just upgraded. I love being able to use my phone to take care of social media tasks. I'm under a contract with a different provider, but I have heard nothing but good about the Walmart Family Mobile Plus. I may have to check them out someday! This sounds like a great plan for the whole family. I might switch plans. The phone looks sleek and the plan is very affordable. I want to switch after I finish my contract with my current plan. This is awesome. I have been wanting to get a new phone. I've been thinking of switching to one of these photos from family mobile. I haven't decided yet. Right now I'm with T-Mobile and I buy phones from Walmart for my plan sometimes too. I like how they have a nice variety and they're pretty good prices too. Perfect timing! I've been shopping for a new phone and plan. I will have to look into this one. Sounds great. A family friend has their family phones at Walmart and she siad it saved them a lot of money. I will have to go to Walmart and take a look at what plans they have for my Family. This looks like a great phone. Omg it's so awesome to hear Walmart now has cellphones! I'm going to have to look into them a bit more! Walmart mobile plans are really good enough for a family & this Mobile Plus sounds like a great one to go ahead. I am going to check in to the Walmart stores & get one for my family as well.